It’s a dubious honor the show has held for the past five years, but once again, Thrones has “triumphed” to become the most pirated show of the year—but not without some competition from a few other genre favorites. 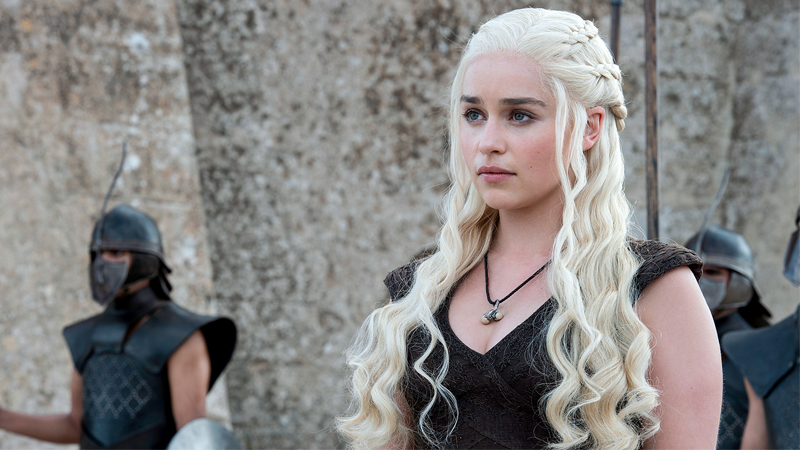 Torrentfreak has announced their latest annual listings for TV piracy, tracked through BitTorrent downloads, and Game of Thrones sits at the top of the pile once again as fans chose to take what is theirs with fire and blood (and torrents) for the show’s sixth season. The top five was rounded out by some familiar shows—The Walking Dead took second place, with newcomer Westworld in third, followed by The Flash and Arrow for fourth and fifth, respectively. Although active downloaders peaked just after the season finale this year, numbers for Thrones’ piracy were mostly unchanged when compared to 2015—but that doesn’t necessarily mean piracy of the show has stabilized or declined. As Torrentfreak points out, fans willing to pay the Iron Price for the show have begun to move to streaming sites to get their fix rather than the traditional torrent downloads for ease of access. That’s probably something HBO really doesn’t want to hear, considering they went above and beyond in 2016 in an attempt to curtail piracy of Thrones and its other shows. There’s always next year, I guess.